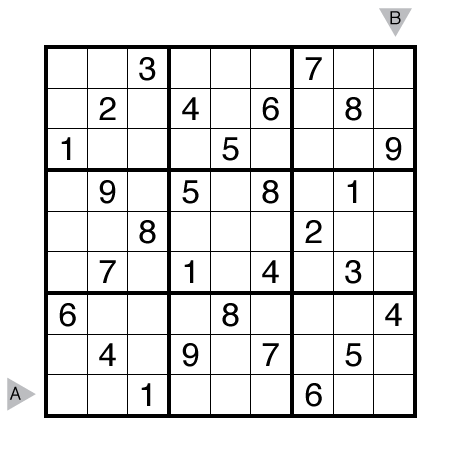 Author/Opus: This is the 182nd puzzle from Thomas Snyder, aka Dr. Sudoku. Answer String: Enter the 9th row from left to right, followed by a comma, followed by the 9th column from top to bottom. 3:16.Tough at the start and once the hidden pairs were put in place ,the sudoku was a joy to solve with a clean flow until the very end.